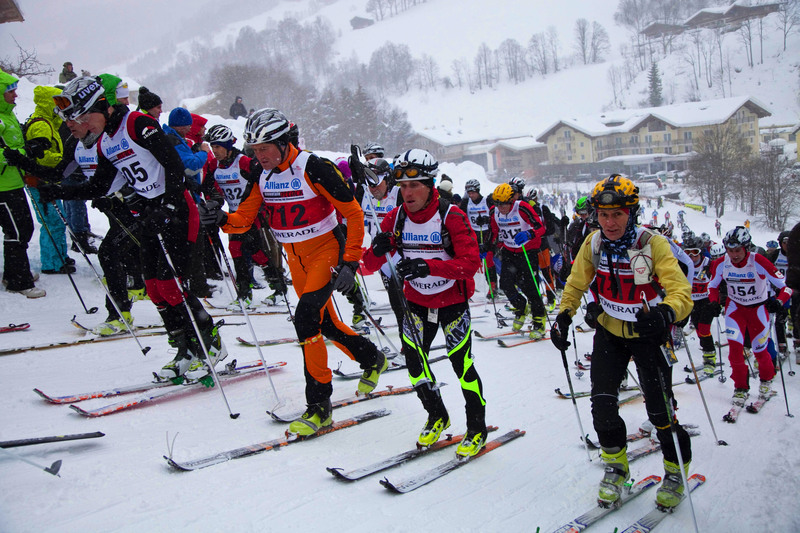 Saalbach Hinterglemm Leogang, go …! 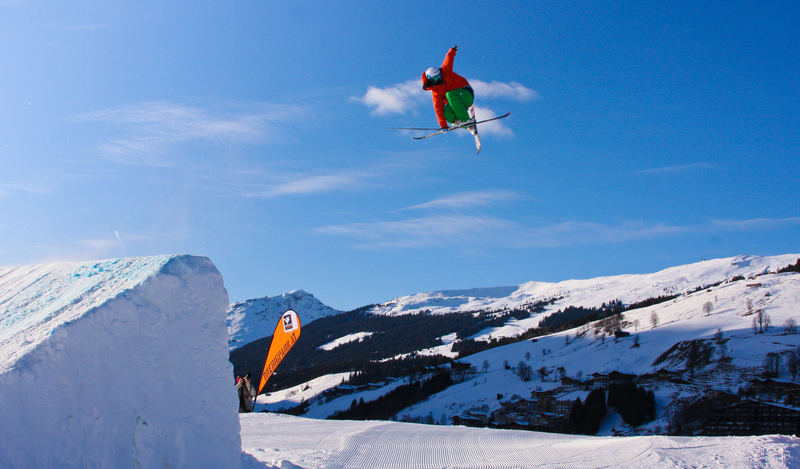 there are 200 km of beginner-friendly but also challenging pistes with runs up to the site. 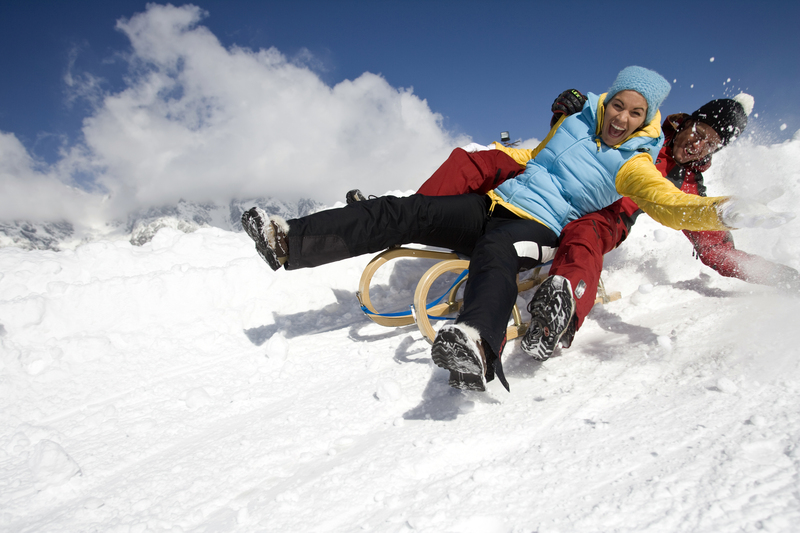 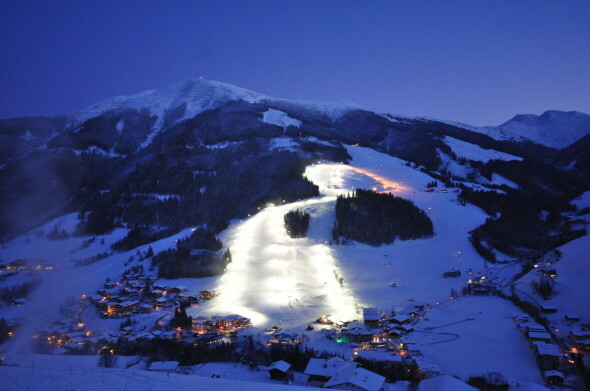 Much possibilities for your winter holiday are waiting for you in Saalbach.